Note: This troubleshooting process is relevant for towel warmers from WarmlyYours's Classic Collection only. If you need assistance with troubleshooting a WarmlyYours towel warmer from a different series, please call 1-800-875-5285. 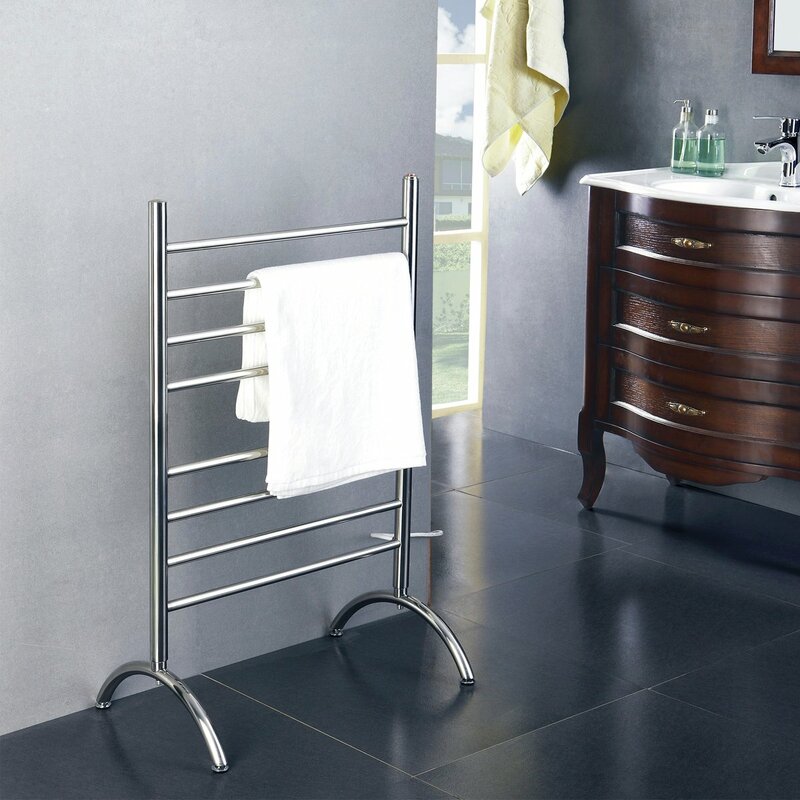 You’ve been using your towel warmer morning after morning without a hitch until one morning it fails to turn on. Before you throw in the towel (pun intended), there may be an easy way to fix the problem. Our WarmlyYours towel warmers don’t malfunction often, but in the rare instances that they do, the switch is usually the culprit. To find out if that’s the problem with your towel warmer, you first need to test the switch. To test the switch, you’ll need to remove it from the rest of the towel warmer by using a small screwdriver to pull off the rubber cover and pry the switch from the towel warmer. Next, dislocate the wires from the metal pins at the back of the switch. You’ll notice that two of the pins are silver and one is gold. Using a digital ohmmeter, attach the probes to the silver pins. Set the ohmmeter to read ohms, then turn the switch on and off to see if the display number on the ohmmeter changes. If it does not change, that means your switch has stopped working and must be replaced. Although it’s an inconvenience, it’s actually a very simple problem to fix. In fact, it’s even easier to replace the switch than it is to test it. To replace it, leave the switch detached from the towel warmer and make note of which wires were previously attached to which pins. Then, get out your new switch and connect it with the wires just as the previous switch was. Before sliding the switch back into place within the towel warmer, make a note of where the ridge is on the switch itself and on the protective rubber cover. Those ridges will line up with a ridge inside the towel warmer, which will allow the switch to slide back in, ready to operate. If you think your towel warmer switch may be the issue, a WarmlyYours technical expert can confirm this with you and order a replacement switch, if needed. Just give them a call at 800-875-5285. We’ll be sure you end up with a fully functional towel warmer that keeps you cozy and warm morning after morning. 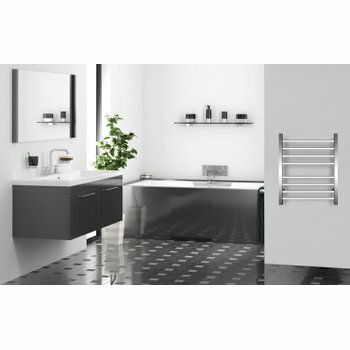 Our support portal for towel warmer offers technical specifications, warranty information and more for WarmlyYours heating and comfort products.